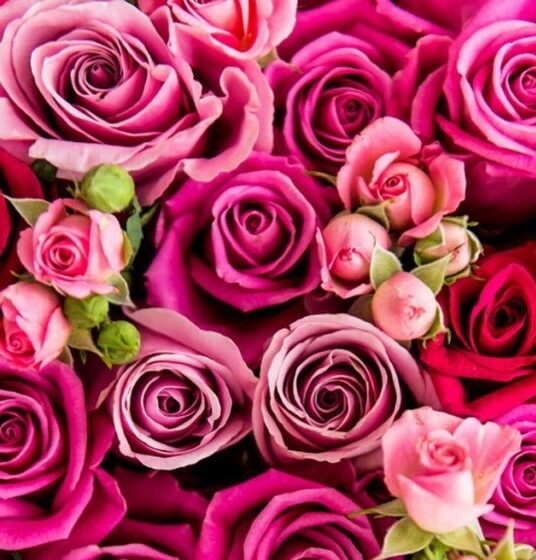 Let Dockside Restaurant make Valentine’s Day the most romantic day of your year. With a special four-course menu accompanied by bubbles, candlelight, live music and roses, the evening will delight the senses and linger long in the memory. 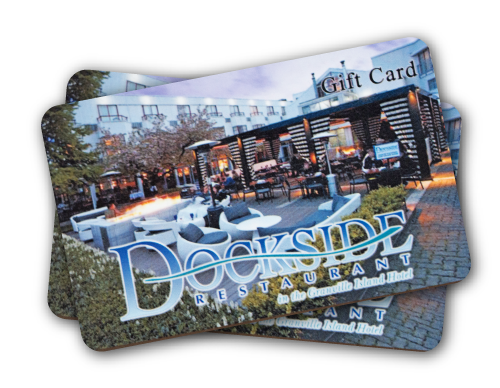 Dockside’s waterfront location is the perfect setting for a special occasion and Dockside’s exemplary service and creative, cuisine will create memories to last throughout the year. Canadian recording artist Melanie Dekker will set the mood with live music throughout the evening. The Valentine’s Day dinner costs $75 per person (exclusive of taxes and gratuity) and will be offered on the evening of February 14th. The special menu will also be offered on Friday February 15th and Saturday February 16th alongside the full a la carte menu. View the menu HERE and all 604-685-7070 to reserve.